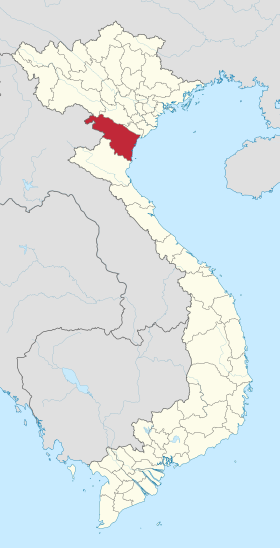 Quang Ngai Province ! Vietnam Industrial Parks InfoGate ! Industrial Zones ! Export Processing Zones ! Vietnamese steel firm Hoa Phat Group received approval on Monday to build a steel complex worth 60 trillion dong ($2.7 billion), the company said in an online statement.